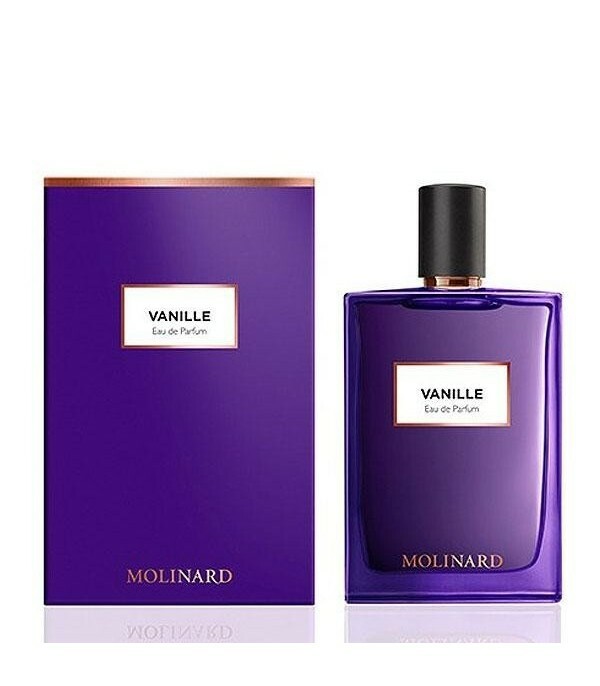 Vanille by Molinard, is a eau de parfum for women that is a true journey of the senses, succumb to the pleasure of a gourmet and sensual vanilla, deliciously transgressive. An invitation to voluptuous exoticism. Conents 75 ml. Base Notes: Vanilla and Heliotrope. Another Oud perfume is a Woody fragrance family for both men and women. The top notes are bergamot and raspberry; The heart note is oud wood; The base notes are musk and ambroxan.